When the guests are gone and the party is over the real fun starts! Why throw out all those left overs when you can pack 'em away for another day? Find the perfect size food storage bag for your leftovers and save even more! This package contains 6 1/2 Gallon Stand up zip bags. 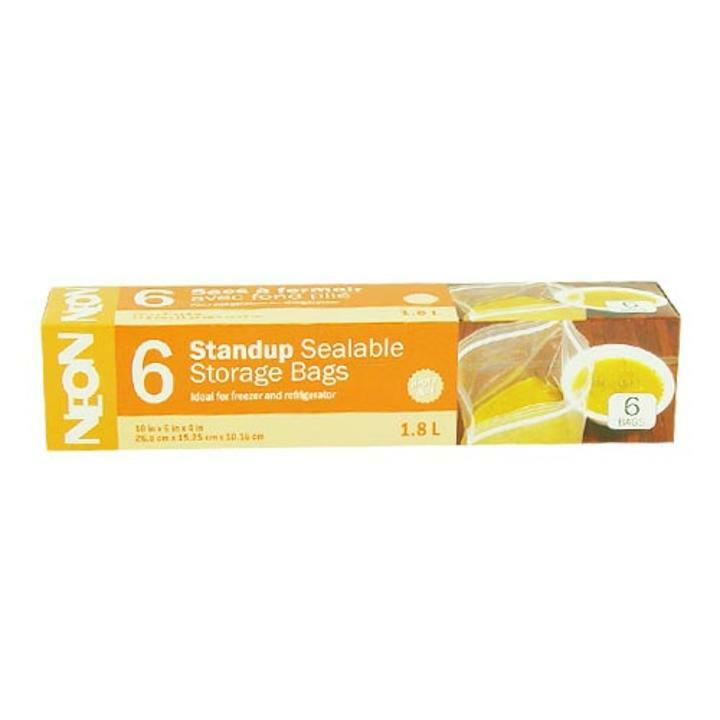 Stand up bags are great for liquid items! 10 in. x 6 in. x 4 in.